Me again. 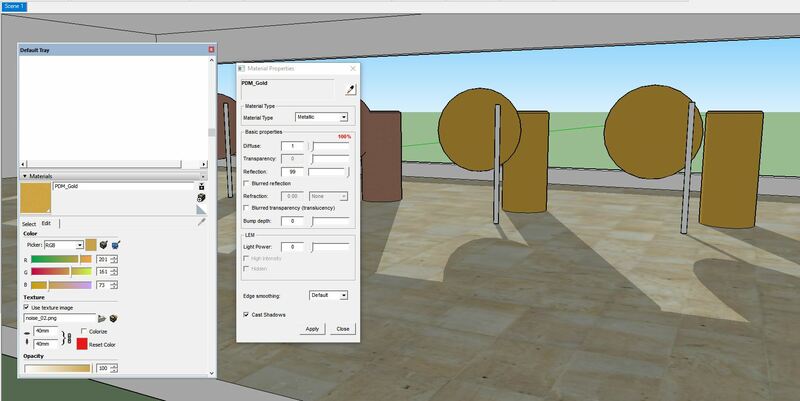 I haven't posted anything for a while because I've been too busy establishing my SketchUp courses, via my online learning platform. 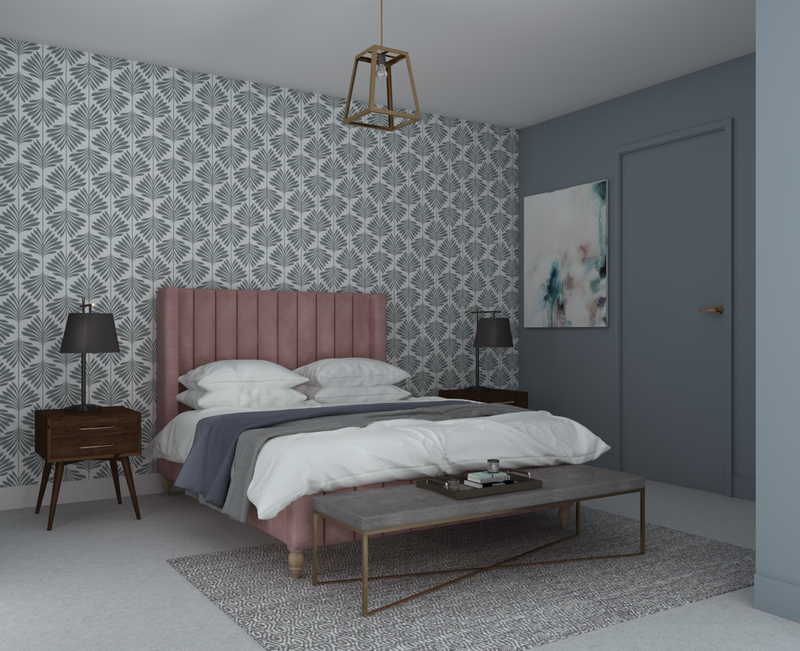 I've been pestered with requests to provide rendering courses and would be keen to provide rendering courses that show my students how to create photo-real and illustrative effects using SU Podium. This is mainly because of SU Podium's affordability and ease of use. I'm pretty happy with the quality of the photo-real renders that SU Podium produces (I'm a Maxwell Render user in my capacity as a 3D Visualiser), however there is one thing that's stopping me from going ahead and using SU Podium in my online courses and it's this ongoing 'banding' issue. I have spent hours this evening using different presets, materials and lighting conditions and I can't produce a render that doesn't contain banding. 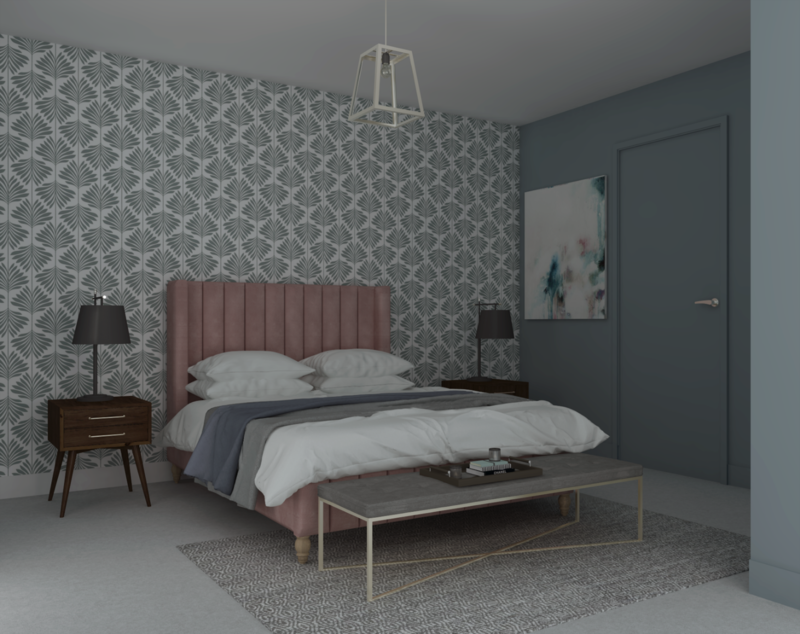 The best result I could get was by using Interior Bright High preset and rendering at 3200 pixels. I still had to use levels to brighten the image and this probably added to the banding too. I've attached the image I'm testing and you can clearly see the artefacts/banding on the ceiling, on the wall where the door is, and on the wall closet to the camera (this wall is actually the worst area of banding even though it is near a window and a hidden emitter). I would really appreciate if someone could advise what I need to do to eliminate this problem from my renders. It really does reduce the overall quality and fixing this would make such a difference. I've also been struggling to create a gold finish for the ceiling light and door handle. Again, I've spent hours trying to get a decent gold finish and SU Podium just doesn't seem capable of producing a gold effect. Can someone shed some light on this?! Is this banding caused by jpeg compression and pp? The best results are obtained by using the HDR presets and format. It gives a lot more options and I don't ever recall seeing a banding issue that way. Tried the HDR presets, they didn't make any difference. The only thing that made a difference was including three large hidden emitters throughout the room. I also applied a vintage coloured gold texture to the light to try and add depth to the gold effect which is marginally better. On the whole, I'm happier with this current result. 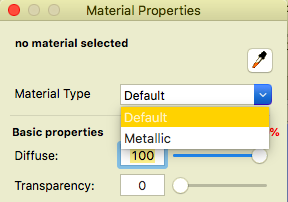 de left copper and gold don't have the 'Metallic' parameter and show up in the render as practical chrome. The right ones have the 'Metallic' turned on. So it can be nicely done and playing with reflection setting en textures you can all kinds of colored metals.